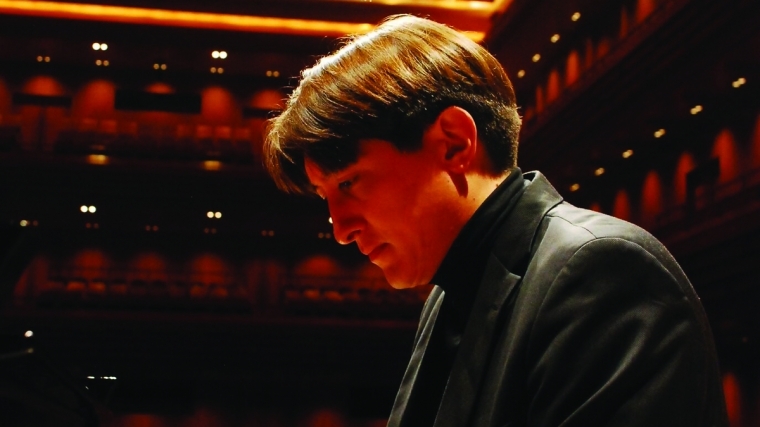 We are delighted to welcome Freddy Kempf to Brighton as both pianist and director for this concert. Freddy is a long-time favourite of British audiences after winning the BBC Young Musician of the Year in 1992 with a performance that catapulted him to international recognition. Freddy opens the concert with Rossini’s brilliant overture Semiramide. He will perform and direct Beethoven’s Piano Concerto No.3, possibly one of the finest piano concertos ever written. Composed in 1800 the work is full of drama and emotion as Beethoven struggled to come to terms with his increasingly poor health and loss of hearing. Dvořák’s Symphony No.7 is one of the most endearing and popular of his nine symphonies. This profoundly intimate work was written in 1885 as a commission for the London Philharmonic Society. Dvořák described it to a friend: “What is in my mind is Love, God, and my Fatherland.” It presents the listener with Dvorak’s love of his country and the folk music that characterises its national pride. Sunday’s concert is dedicated to the memory of Philip Wilford, a sponsor in recent years with his wife Jane of the Principal Flute, who sadly passed away earlier this year, aged 67, after suffering from cancer for four years. Philip was a big fan of Freddy Kempf and loved Beethoven. The Society is very grateful to Philip for this generous bequest, and to Jane who continues to sponsor the Principal Flute.